Winter season is loved by everyone and why not? After all it brings a lot of trends and short seasoned things with itself. To double the fun of winter season many famous brands offers big discounts to their customers that not only make their customers happy but also become a cause of their popularity and increase their ranking. Gul Ahmad Ideas is also one of the big brands that has brought for its customers a big sale where it is offering 70% discount on every item. Basically it is a winter clearance sale and surely contains something for everyone. It is the most awaited sale and where you can get up to 70% discount on buying any item including women wears, men wears, bags, shoes etc. Gul Ahmed ideas know weakness of women and men. It knows that people want new and trendy things but due to their high prices they cannot afford and enjoy the luxuries. This winter clearance sale is especially for those people who want to wear and use trendy, classic and branded things at a very reasonable and affordable price. A big discount of 70% is not less than a blessing for everyone. 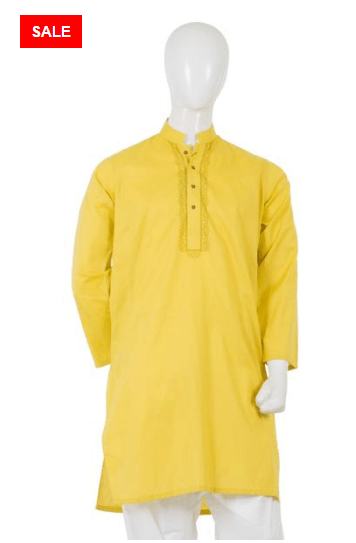 Below are the things that you will find in this big Winter Clearance Sale by Gul Ahmad Ideas. With every imposing creation and each innovative design, Gul Ahmed prides itself in being Pakistan’s most admired fashion brand. It express a touch of luxury through collection of worthy and elegant designs that not only reflect the creativity and quality but also the uniqueness by the Gul Ahmed.